The XC95m is rated with up to 97.3% efficiency (AFUE) and select furnace models are Energy Star qualified. 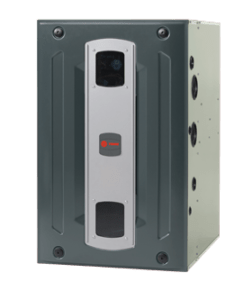 ComfortLink™ II communicating technology connects all of your key components so your system automatically charges, configures and calibrates for optimal performance through the lifetime of your products. Variable-speed fan motor adjusts speed to provide a consistent flow of warm, comfortable air with quiet operation. Add Trane CleanEffects™ to your system for advanced air filtration that removes more dust, pollen and other irritants out of conditioned air for a cleaner, healthier, more comfortable home. The XC80 two-stage furnace is rated with up to 80% AFUE. 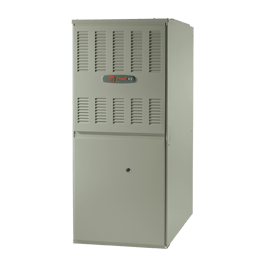 The XV95 is rated with up to 96.7% AFUE and is Energy Star qualified. Materials for all components are tested again and again for long-lasting performance and durability. 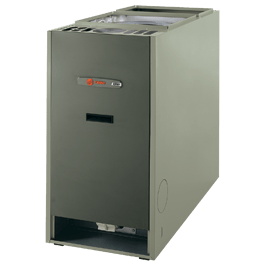 The XV80 forced air heating system is rated with up to 80% AFUE. The XL95 is rated with up to 96% AFUE. Two-stage heating helps prevent temperature swings. The XL80 performs at 80% AFUE. The XT95 features a 95%+ AFUE. 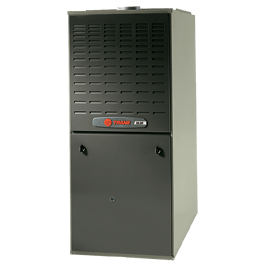 The XR95 features a 95% AFUE rating and is Energy Star qualified. The XR80 features up to 80% AFUE. 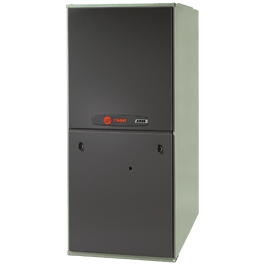 The XB90 forced air gas furnace features a 90%+ AFUE. The XB80 features up to 80% AFUE. 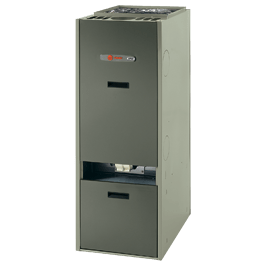 The XV80 high efficiency oil furnace is rated with up to 85% AFUE. 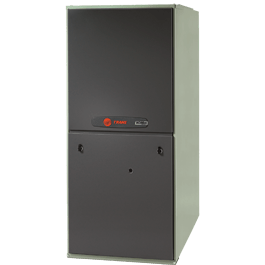 The XP80 oil-fired furnace is rated with up to 85% AFUE. 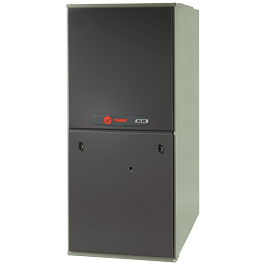 The S-series furnace cabinet is designed to accommodate virtually any home, and is certified to be airtight to less than 1%. 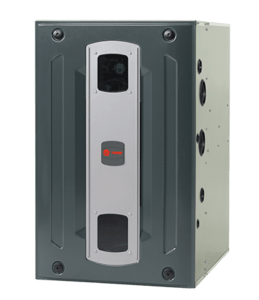 The S9V2 is rated at 96% gas efficiency (AFUE), and the Vortica™ II blower is one of the most efficient in the industry, providing energy savings in both winter AND summer. With stainless steel primary and secondary heat exchangers, and the ultra-efficient Vortica™ II variable speed blower, you can count on a consistent flow of warm, comfortable air with quiet operation.